A quality night’s sleep is crucial for development and growth, no matter the age. A lack of sleep can have serious influence on mood, school performance and obesity. Studies show that children who have inadequate sleep are more likely to develop depression and anxiety in later life, reduced concentration and increased risk of childhood obesity. The general guide for children’s sleep is that toddlers should achieve 12 hours sleep per night, 3-6-year olds need around 10-12 hours, 7-12-year olds should be getting 10-11 and teenagers should be snoozing for around 8-9 hours per night. Colour can evoke emotion; some are more calming whereas some are lively and fun. Pastel colours make a good choice as they are muted and generally calmer. Blue and pink both have calming effects, with blue lowering blood pressure and anxious feelings. Green is also a good choice as it is said to improve concentration and help you wake up refreshed. Try to stick to one wall of colour as this means you can change it easily as your child may grow to dislike it. It can cause anxiety when they begin to dislike their surroundings. A general rule is to stay away from red as it has associations with anger, also brighter colours such as orange can distract and over-stimulate children. Bright lights aid concentration but come bedtime they should be switched off. Warmer toned bulbs, dim lamps and night lights are more sleep inducing as they don’t contain ‘blue light’. Blue light stops melatonin production, halting sleep. If light is not required at all, darkness is best as it begins the sleep cycle. Turn off bright lights, overhead lights and keep the room screen free for the best sleep. Phones and TV’s can also be a distraction which stops the room being associated with sleep. Cluttered rooms are less calming; a messy room is chaotic and distracts from sleep. Having ample storage will help stop this and encourage your child to keep their room tidy. Keep them involved and they are more likely to keep their room neat. If you introduce tidying as part of their routine to ensure their room stays clutter free. We can’t help outside noises that may keep us up at night, but we can block them out. Surprisingly it isn’t noise that disrupts sleep, it is inconsistency of noise. Having a white noise machine or playing quiet calming sounds will help your child stay asleep despite what is going on outside. It can also help soothe them into drifting off into a restful night’s sleep. Cooler temperatures work best, although we all love a cosy room. Body temperatures dips naturally at night, so keeping a cool room mimics this, helping the body to reach its optimal temperature faster and keep us asleep throughout the night. One of the most important things for a good night’s sleep is a good bed. Pay attention to the quality and the mattress and bed frame, if your child is sleeping in an uncomfortable bed, they won’t be getting the best sleep possible. Take a look at children’s beds for sale from Room to Grow for a range of quality children’s beds. Making sure your child is happy in their bed is a huge part of improving their sleep quality. 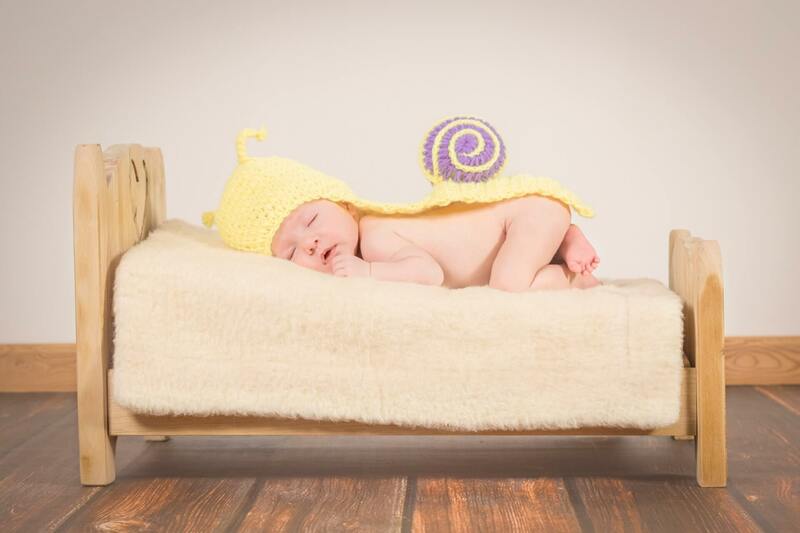 As sleep is so important to a child’s growth, development and wellbeing, making some small changes to their bedroom in order to create an optimum sleeping environment will be well worth it in the long run.